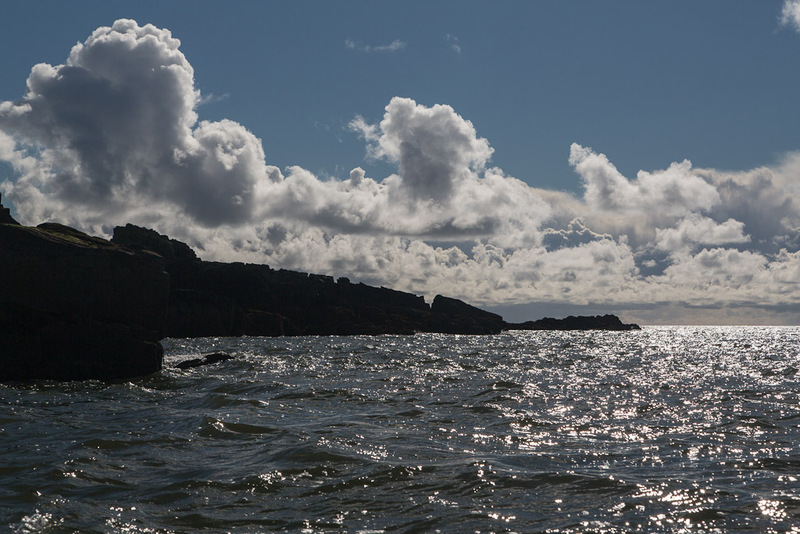 Big skies in the Solway. 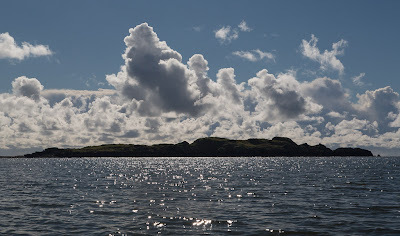 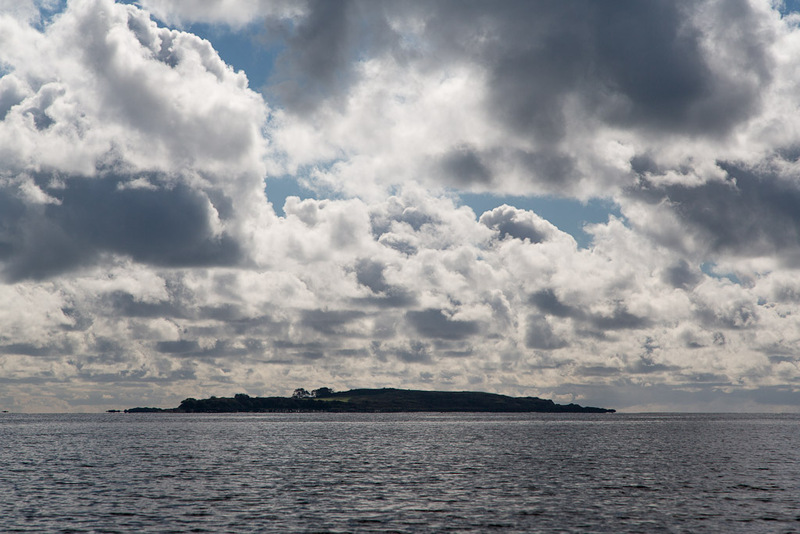 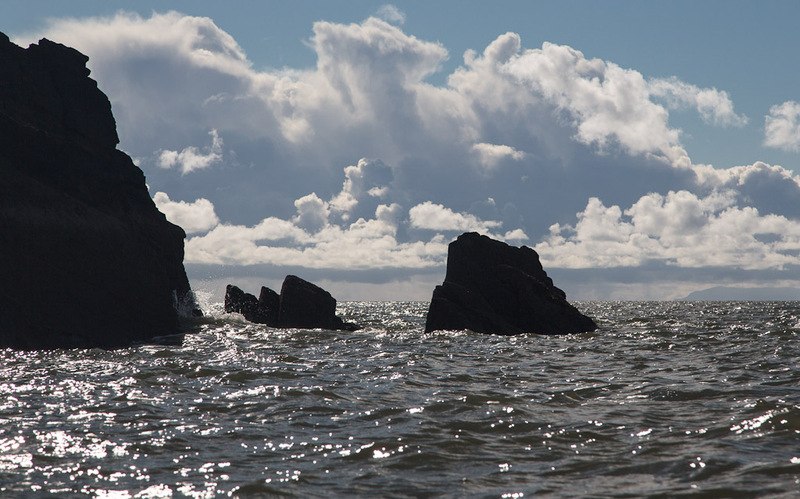 ...Murray's Isles lay under an amazing skyscape of clouds. ...made for some amazing rockhopping on the outer reefs. 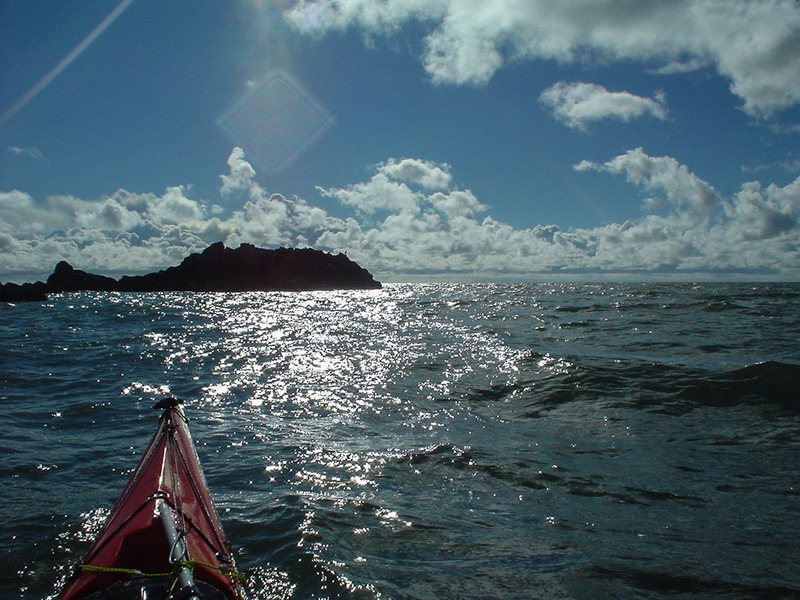 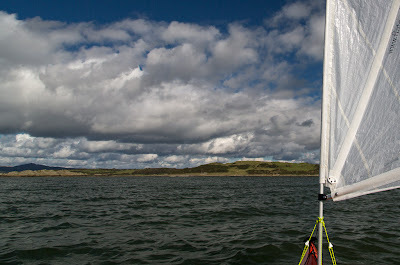 ...hoisted my sail to make my way north again in more sheltered waters.